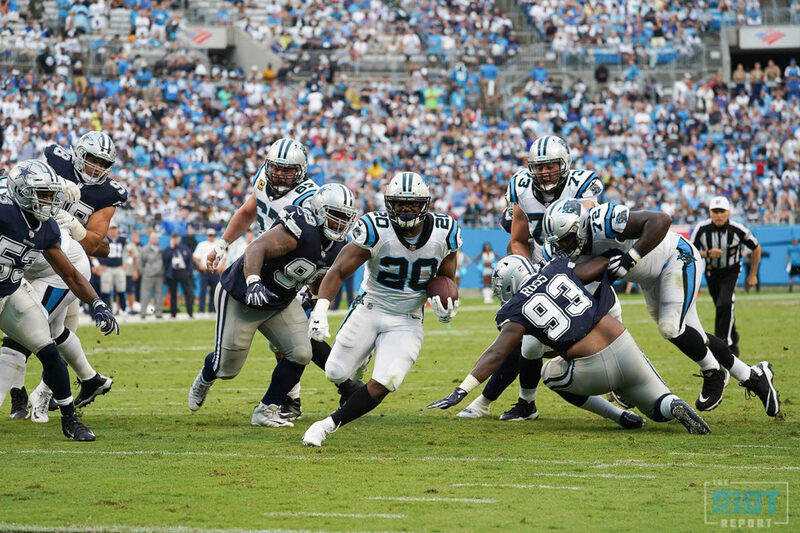 The Panthers got off to a good start to the season with a home win against the Cowboys on Sunday, and while that was somewhat marred by the number of injuries they sustained in the process, it is certainly preferable to the alternative.  While it would be easy to wallow in self-pity regarding the Panthers’ recent injury luck, there is still enough talent on this roster to compete for a playoff spot in the short term, and with the injuries to Olsen and Kalil not expected to be season-long injuries, they should still have everything to play for when the season enters the part that really matters. 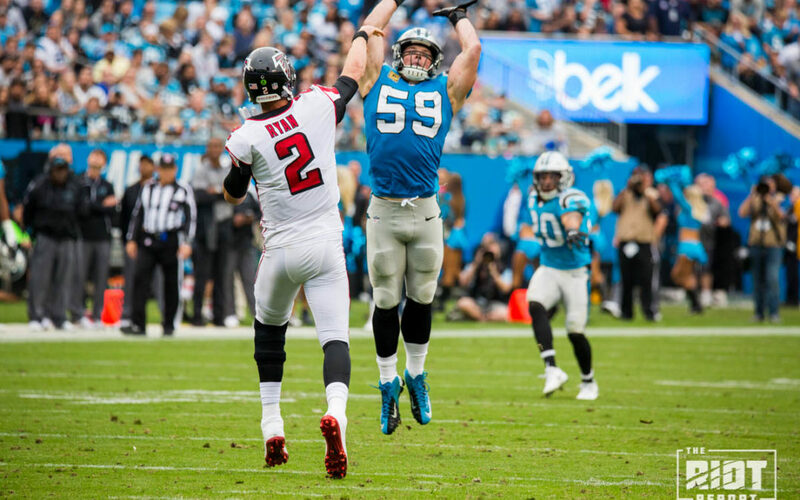 However, in order to be in a position to do that, the Panthers will need to keep notching W -, and that starts this Sunday against the Falcons; so what do the Panthers need to do to come back from Atlanta with the win? 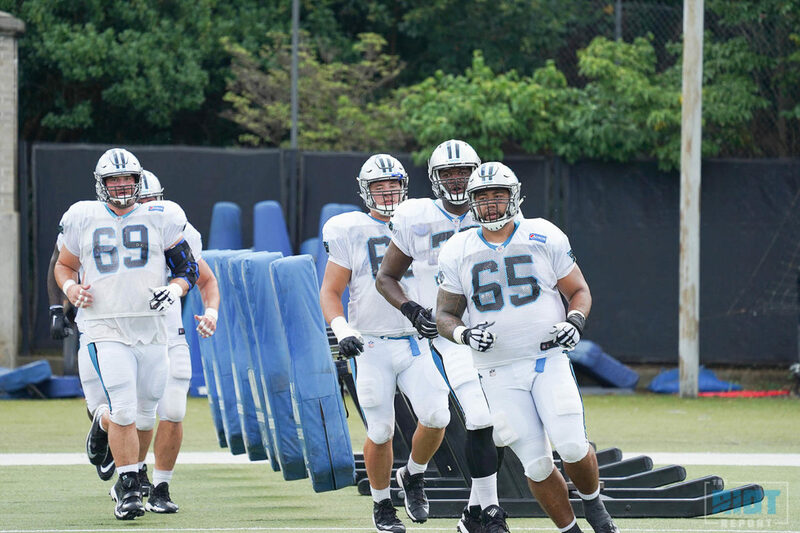 The Panthers offensive line was seen as a potential area of weakness going into this season after losing Andrew Norwell to the Jaguars during free agency, and with injuries to Matt Kalil, Daryl Williams and possible Trai Turner, that group certainly hasn’t got any stronger since they stepped onto the field for the first training camp practice. That is not to say that there haven’t been some positives from this group to this point, as Greg Van Roten has emerged as a competent option at left guard and while Taylor Moton is still clearly a work in progress, his level of play against the Cowboys at least showed enough to view him as the heir apparent to Daryl Williams at right tackle. Despite these positives, however, the Panthers may well be forced into an extreme version of ‘next man up’ between now and Matt Kalil’s return from injury, with Corey Robinson, Amini Silatolu and the newly-signed Chris Clark all competing to start at right tackle in the coming months, let alone the chaos that would be created if Trai Turner is unable to play this Sunday. For the game against Atlanta, this is likely going to be as much about how to limit the impact of having a makeshift offensive line as it is getting a workable group of players in place and up to speed. While it would of course be nice to see the Panthers driving teams back in the running game and throwing sixty yard passes off of play action, Sunday might see more of a gap-based running game and a focus on getting the ball out quickly with deep options to keep the Falcons from crowding short zones. Given that the Falcons run a lot of cover-3, this is a tactic that could work well, as on standard passing downs this style of defense prioritizes minimizing deep throws over blanketing the short throws. Don’t be shocked if the Panthers’ running backs don’t average five yards per carry again this week or if Cam gets more than a couple of hits on his person, but if the Panthers can get anything going on the ground and keep Cam upright even a majority of the time, there is reason to believe that all might not be lost. The Falcons were a below-average run defense last season – as the Panthers made clear when they ran all over them in a November win in Charlotte; the loss of run-stuffer Dontari Poe and now the injuries to Deion Jones and Keanu Neal will have done nothing to improve this group in that regard. While the Panthers can’t be as stubborn as to assume that the run game will work and stick with it regardless, there is a potential for the Panthers’ running backs to get a lot of work on Sunday to help the Panthers keep the ball moving, thereby allowing the defense to rest and tiring the Falcons’ defense out. The injuries on the offensive line aren’t going to make this that easy, but if the Panthers are able to maximize the potential impact of the threat of Cam keeping the ball by using read-option runs and looking to put a focus on blocking directionally rather than trying to move the Falcons off the ball, this could allow the Panthers to have success on the ground. The Panthers’ two main running backs only combined for 17 carries on Sunday despite averaging five yards per carry each – expect that number to be a lot larger on Sunday.